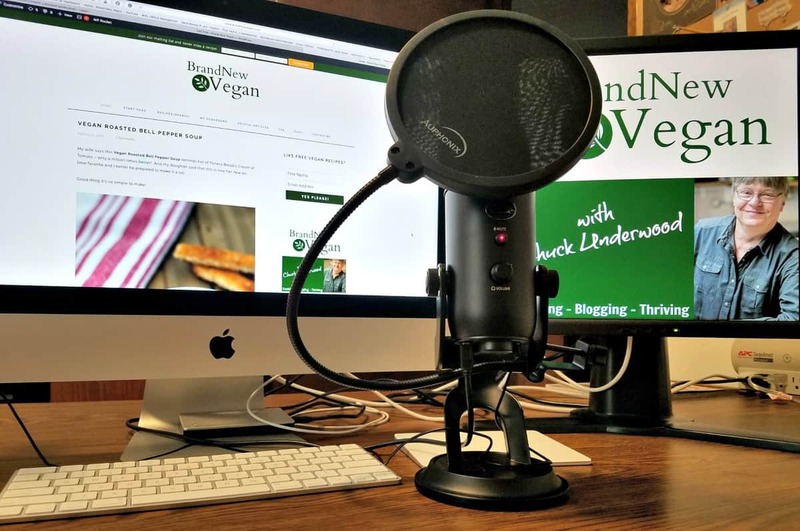 In this Podcast Episode, I explain what my “Back to Basics” Bootcamp is all about, why I’m doing it, and how to join me if you wish. 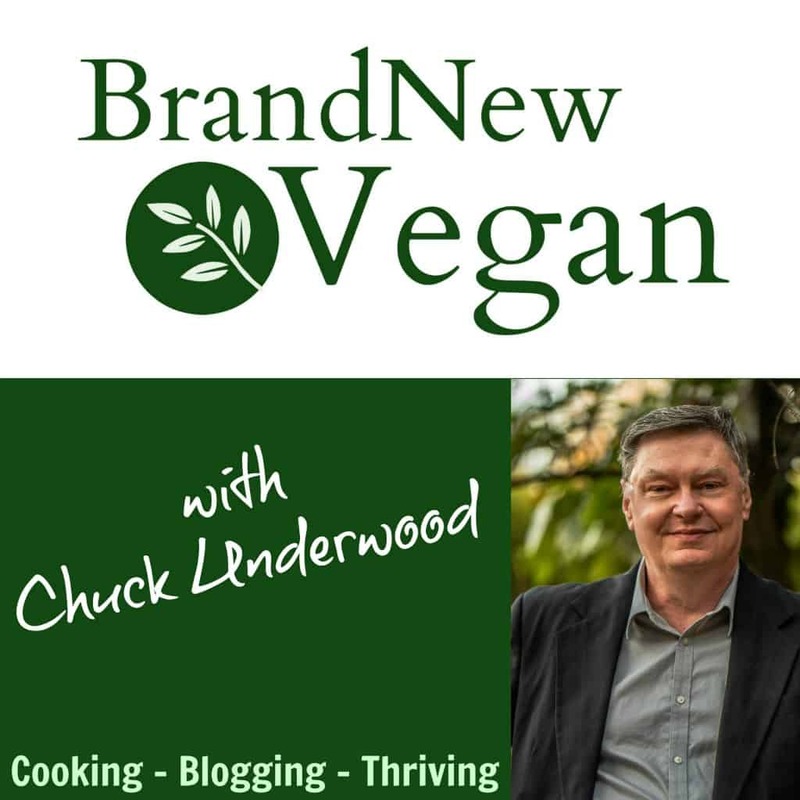 I mention Registered Dietician Brenda Davis and her Whole Grain hierarchy in this podcast. Here is her list of Whole Grains in order of MOST to LEAST nutritious. More info can be found on her website listed above. Ground: whole wheat flour, brown rice flour, spelt flour, rye flour. Puffed: puffed rice, puffed wheat, brown rice cakes. There’s a common misconception that brown rice cakes are the healthiest foods. In fact, these puffed cakes are so processed that so much of the nutrients in the brown rice kernel have been stripped away. For those of you who decide to join me…..GOOD LUCK! Be sure and join my BNC Facebook Community for support, recipe ideas, and accountability. Please report back and let us all know how you did. Your success will only inspire others!